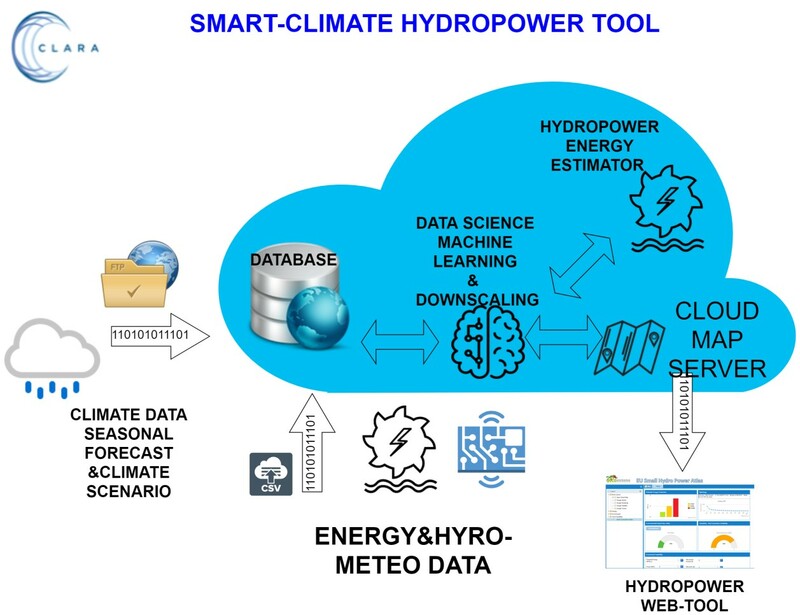 Smart Climate Hydropower Tool is a web service intended to support Hydropower energy producers facing the problem of energy forecast. Their decision making processes (either concerning plants managing issues or energy trading) will benefit from enhanced seasonal energy forecasts. 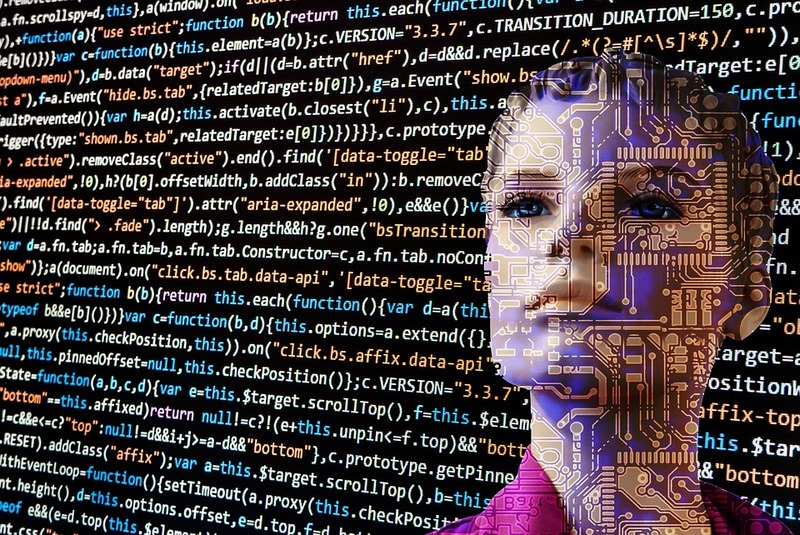 We embedded Artificial intelligence algorithms (supervised learning techniques) at the core of the service to feed energy forecast with available state of art seasonal forecast, and guide users through a user friendly web interface. Working in tied connection with end users for an effective codesign process, developed service will exploit value of seasonal forecast, clearly show performances and added value of the provided energy forecasts and ideally pave the road for highly scalable and worldwide replicable similar services. b) hydropower management energy operations. Currently SCHT exploit a wide set of AI algorithm from machine learning-ML predictors (support vector regression- SVR and gaussian process-GP) to deep learning (LSTM and RNN). Find out the SCHT demo now!